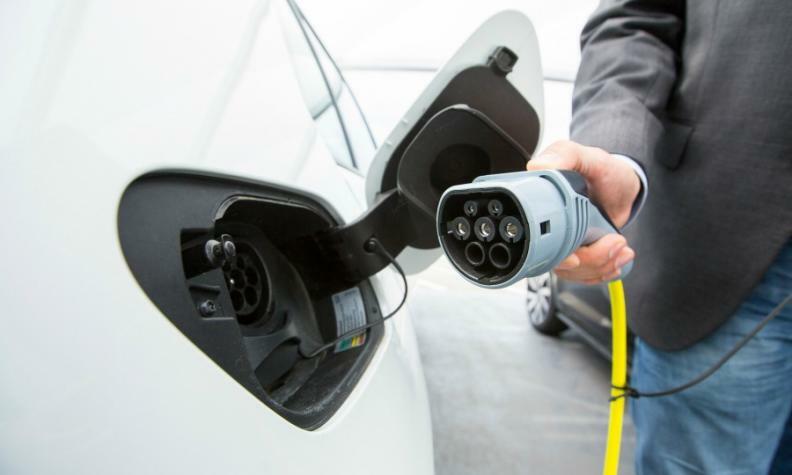 TORONTO — The Ontario government has started electronic funds transfers and stepped up its effort to reduce wait times to dealers for rebates under the Electric Vehicle Incentive Plan (EVIP). While a significant number of payments remain outstanding, stakeholders report that funds have begun to flow back to dealership. Automotive News Canada first reported on the delays in September and again in November, at which point some dealers said they had been waiting as long as five months, with the government’s balance pushing into the millions. The EVIP program is designed to increase sales of EVs in Ontario by offering rebates of up to $14,000. To ease the process for their customers, dealers routinely discount the value of these rebates at point of sale and complete the administrative legwork required to collect the funds from the government. “[The Ontario Ministry of Transportation] has launched an electronic application process for dealers that provides a point-of-sale discount that will significantly improve the application processing and payment timelines,” Nichols said. “The new process launched in December, and full implementation commenced in January 2018. Nichols said that through Monday that the MTO had approved payment for more than 3,100 outstanding dealer applications. Frank Notte, director of government relations for the Trillium Automobile Dealers Association, said that dealers report having received paperwork that, once completed, allows them to receive funds electronically instead of through a mailed cheque. “There was a big push towards the middle to end of December to provide lump sum payments to dealers to help clear the backlog,” Notte said. Chris Budd, owner of Budds’ Group of companies, which operates nine dealerships in Oakville and Hamilton, Ont.,spoke to Automotive News Canada in November and reported then that the Ontario government owed about $780,000 to his General Motors store alone. He says that he received a lump sum payment in December that covered roughly half that amount. Another payment was made this year, covering the $372,000 Ontario his GM store and $178,000 owed to his BMW store.